Give them incentive, and developers will build awesome things. That is the premise of the Google Fit Developer Challenge, which the eponymous search giant announced yesterday. 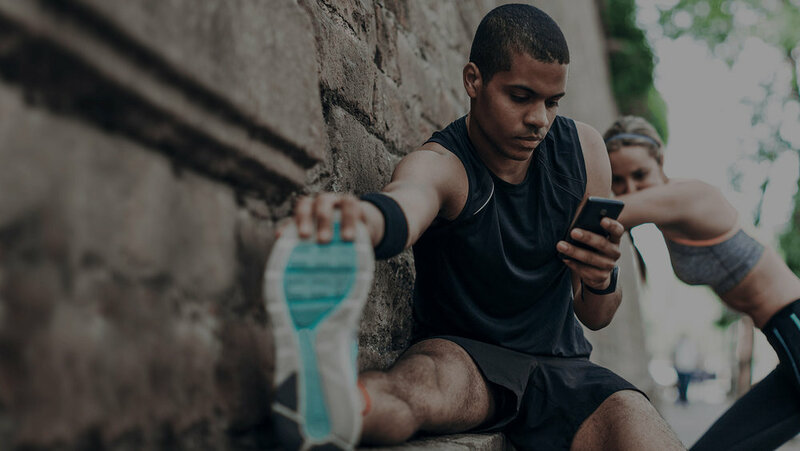 In partnership with lifestyle companies adidas, Polar, and Withings, Google’s contest for fitness apps will see winners receive front-and-center placement in the Play store and smart devices from the aforementioned sponsors. Google Fit, which launched in preview this past August alongside Lollipop, is the search giant’s attempt at a cohesive wellness platform. It is basically a unified set of APIs for developers and manufacturers to store and access fitness data, which users then interact with mostly using the Google Fit app. The deadline for submission to the Google Fit Developer Challenge is February 17, 2015. Judges will select up to six new and existing apps as the winners, but Google says runners-up will also receive prizes, albeit likely smaller ones. If you think your app checks off that criteria, the sign-up form is live.